Music producer Nessim is looking for more ways of adding food onto the plate. According to our sources, he has decided to venture into music management. He has started a music label that he has named City Boy. This is also a name for his studios. 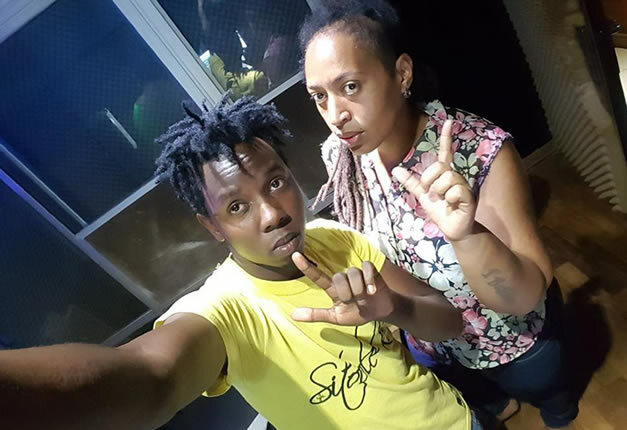 To prove seriousness to the critics, Nessim has also started on recruiting new talents to promote, having already signed artiste Ray Heavens who was formerly signed to Paul owori’s GMG music. According to more coming in, Ray Heavens who didn’t realise a single hit under GMG will be joined by many more. 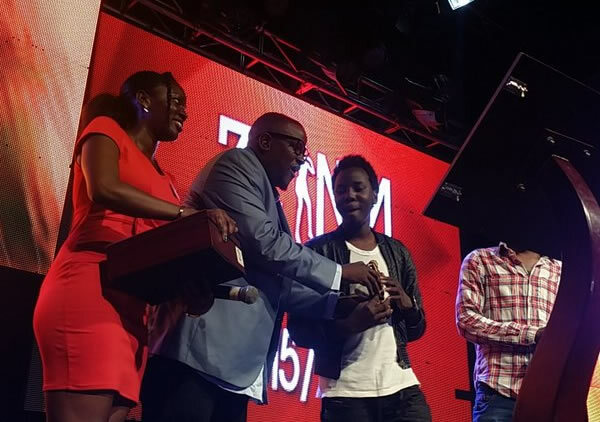 producer Nessim has worked for big names in Uganda’s music industries such as A Pass, Ykee Benda among others.